is a combination of fitness and outdoor-based activities that are generally unstructured and non-competitive. 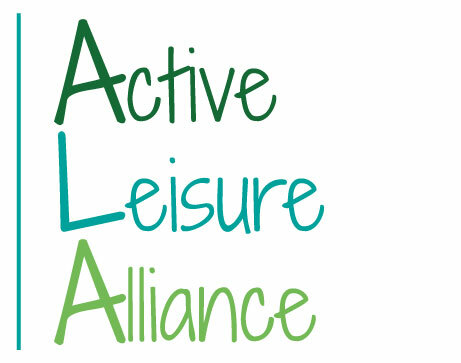 They promote active, healthy lifestyles through activities, events and exercise. They are commonly provided under the direction of qualified animators or instructors so that the activities are tailored to match the abilities of the participants and meet their needs in an enjoyable and safe way. uses qualified instructors and trainers to deliver diverse, structured exercise programmes that help people of all ages and abilities to improve their health, muscle and cardiovascular endurance, coordination, balance, agility and flexibility. Fitness programmes also build a feeling of individual wellbeing that establishes and helps to maintain a healthy balance of mind, body and spirit. uses outdoor related activities (canoe, rafting, horse riding, etc.) 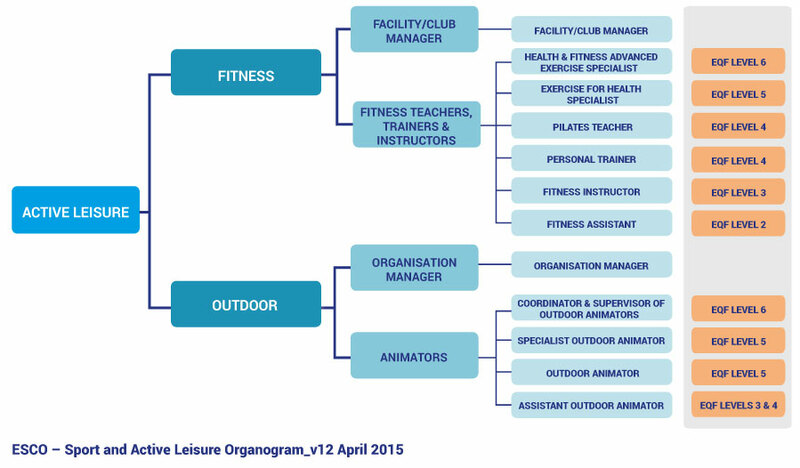 as the basis of delivery of a recreational or personal development service. Outdoor providers do not generally offer competitions. The outdoor sector uses qualified animators or instructors to deliver these outdoor activities in a context of fun, recreation, tourism, outdoor learning or engagement with the natural environment.